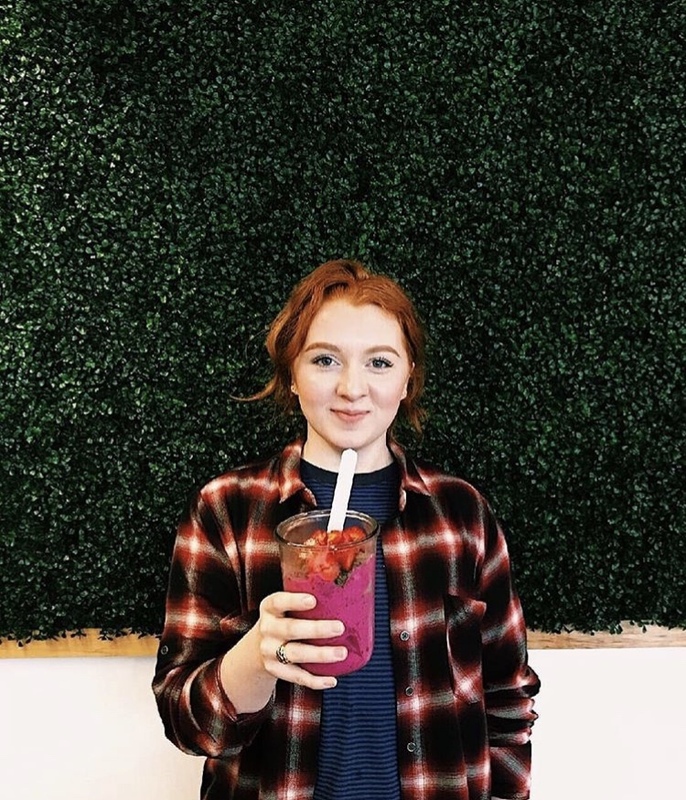 Registered Dietitian and plant-based, whole foods advocate, Robbie Nowinski developed E+ROSE out of a passion for improving health and wellness. Combining experiences from New York and Los Angeles he sought to bring the best of the coasts to the rising Music City. As a former collegiate athlete, he understands the importance of nutrition for performance. Our offerings are ever changing with current research as we consistently seek to provide the most apt foods for longevity. At E+ROSE we believe in the abilities of our team members and rely upon their collaboration to contribute immensely to the creations and the atmosphere. No single item was thought up alone, and no day is without the vibrance of our stellar staff. We believe in providing selfless service and wish to enhance your wellness journey through our thoughtful attention. Everything we deliver is delighted by members of our team. Everything we offer has been thoroughly considered. Your experience is of utmost importance, as we know your health depends on it. Our mantra is to provide the best for you and your family as if it were our own. We eat here ourselves, and so do our friends, families, significant others and compatriots. Everything we serve is something you would find in our own kitchens, and the experience we provide is the same as if you were a guest in our home. We believe in offering food that blurs the lines between taste and health benefit. Our in-house, full-time chefs consistently experiment and perfect recipe development to make your wellness journey both satisfying and results driven.